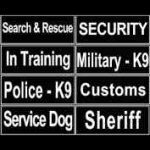 Which Soft Padded Dog Collar to Choose? 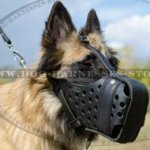 Why to choose dog collar with padding? A lining makes a collar more comfortable and softer. It prevents rubbing, irritations, coat damage and cutting into a dog's skin. There are various types of padding, but Nappa leather and felt are considered the best ones. Let's find out about them in details. Felt is thick and soft material. It is warm and suitable for cold weather. 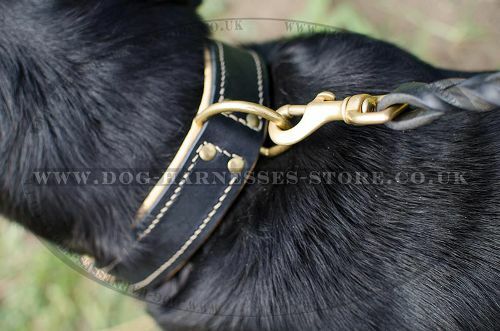 Felt padded dog collar is perfect for puppy and for the dog with tender skin. It is also ideal for dogs, which pull on a leash. The lining will help to avoid neck traumatizing. Felt is safe for dog's skin and health. It is dense, but light-weighted, durable and hard-wearing. Felt edges won't fray with time. Thus, the material is practical and the collar with this a lining will serve the dog for a long time. 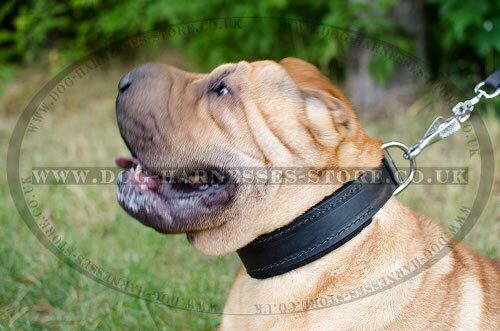 Dog collars with felt padding are suitable for small, medium and large dogs from the puppyhood to the adult. 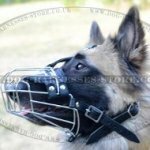 The dog can walk, train and work with such a collar on and feel no discomfort. Nappa leather dog collar is smooth, cozy and pleasant to wear. Nappa is the sort of genuine leather. 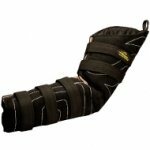 It is of selected quality and intended for comfortable accessories with exceptional softness producing. Nappa is hypoallergenic and non-toxic. This is a dog-friendly material, which serves as the padding perfectly. 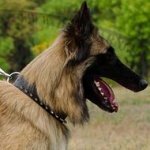 Collars padded with Nappa are for medium and large dog breeds, which are powerful, active, strong and need reliable control. 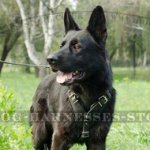 The collars are of thick and strong leather to resist heavy loads and padded with Nappa for maximum comfort and to protect from any discomfort and skin problems. Softness, flexibility and high durability are the main advantages of Nappa. It is thin, but wear-resistant, waterproof and easy to maintain. Nappa padding adds luxury look to the collar even of simple design. Nappa lined leather collars are not only functional, but also stylish. 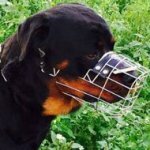 They are used for dog walking, training, work, shows and rings. 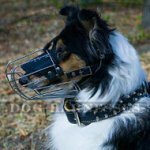 You get a harmless tool for dog control and a decorative accessory choosing the collar with Nappa lining. Felt and Nappa padded collars are the safest models that are suitable for everyday use. It depends on your taste and your dog’s size which one to choose.